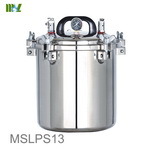 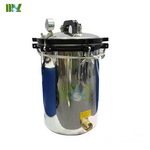 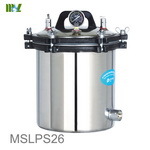 The control of our Portable stainless steel autoclave apply the computer automatic control technology, can precisely control the sterilization temperature and time. 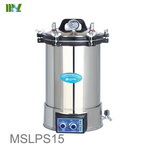 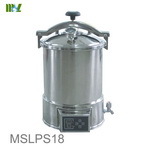 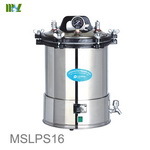 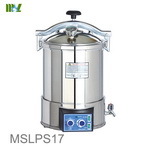 Entire sterilization process automatic control, convenient operation, thus reduces the error. 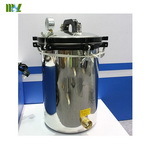 The sterilization effect is good, no wet bags, so very dry. 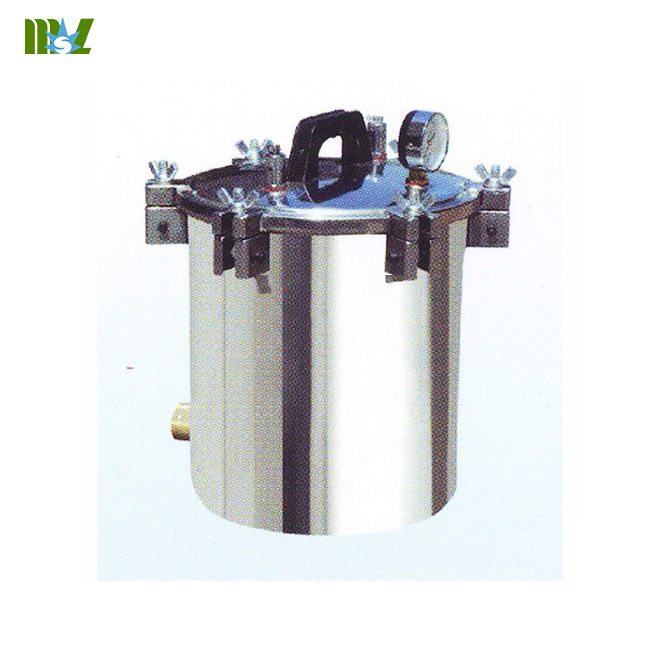 Every pot electric energy consumption of 7 ~ 9 degrees, the environment temperature < 2 ℃. 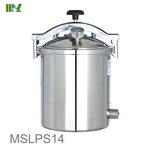 Manufacturer to guarantee the quality of our products after one year warranty, life-long maintenance.